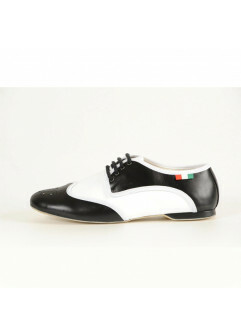 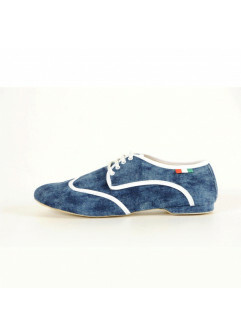 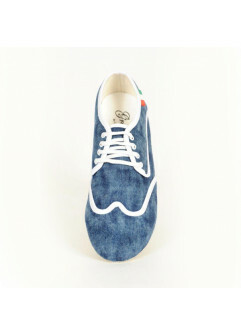 Jazz dance shoes for men. 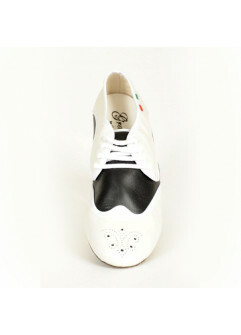 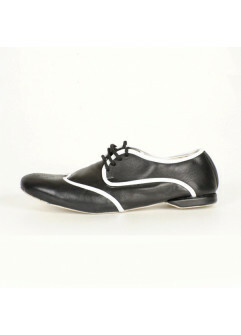 Technical dance shoes. 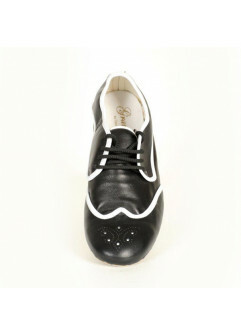 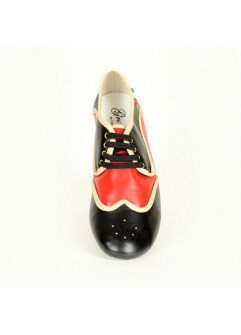 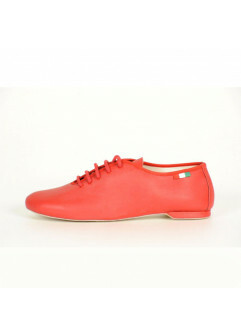 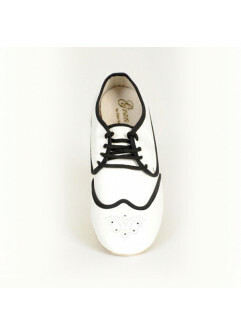 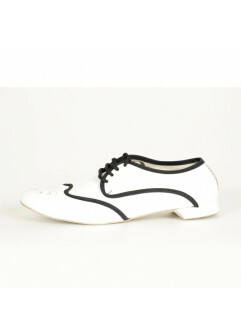 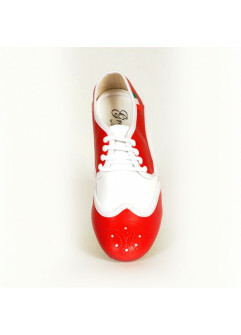 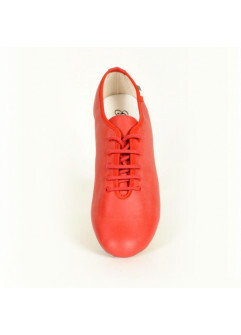 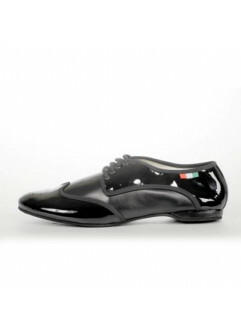 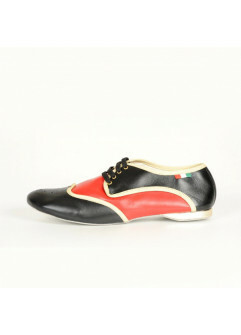 In this section you can find our choice of jazz dance shoes for men. 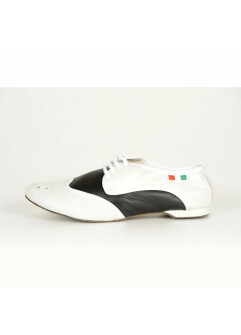 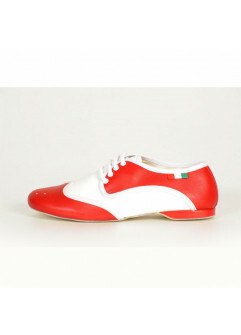 Technical dance shoes for jazz, pachanga, mambo, caribbean dance.